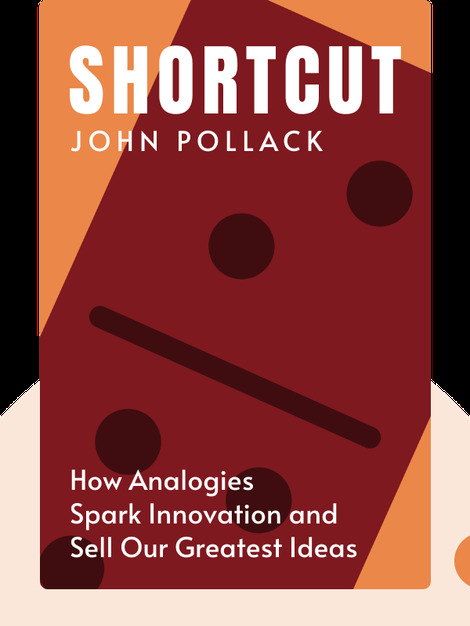 Analogies are powerful and persuasive tools of communication. They can deceive us, or lead us to the right conclusions. 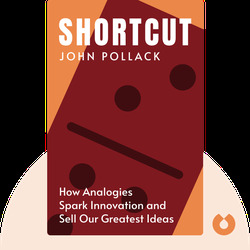 Shortcut is all about how analogies work, how to use them effectively and how to differentiate between the good and bad. John Pollack was a presidential speech-writer for Bill Clinton, and a communications consultant for Fortune 500 companies and various public sector leaders. He's written many books on communication, including Cork Boat and The Pun Also Rises.